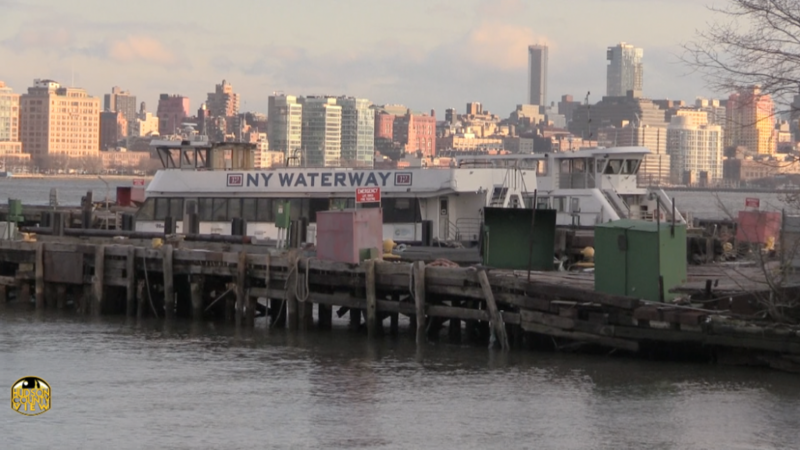 The City of Hoboken issued a stop work order after New York Waterway ferries were spotted at Union Dry Dock this afternoon and it remains unclear what work was being performed at the time. The two ferries were still docked around 4:45 p.m., minutes before Construction Official Mario Patruno issued a stop work order at 901 Sinatra Dr., the official address for Union Dry Dock. In a statement, the Fund for a Better Waterfront again chided the idea of Union Dry Dock being used by NY Waterway. “This is the wrong place for this type of industrial activity in the middle of our beloved waterfront park,” they said. A spokesman for NY Waterway did not immediately return an email seeking comment. 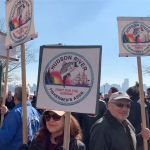 Back in July, dozens of residents told the U.S. Army Corps of Engineers that they did not want Union Dry Dock to operate their ferry refueling facility at Union Dry Dock, which led to some dismay after the agency granted NY Waterway a permit to move there in December. 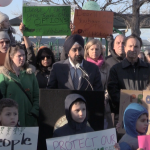 Days after that, local officials including Hudson County Executive Tom DeGise, state Senator (D-33)/Union City Mayor Brian Stack, state Senator (D-32)/North Bergen Mayor Nick Sacco and Jersey City Mayor Steven Fulop joined Hoboken Mayor Ravi Bhalla in urging Gov. 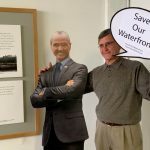 Phil Murphy to preserve Union Dry Dock. 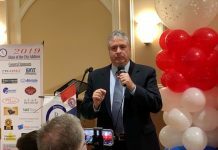 Hoboken officials have previously made their case that NY Waterway, which currently operates out of Weehawken, is welcome in the Mile Square City – as long as they set up shop at the Lackawanna Terminal. Brazen middle finger to the citizens and Ferry riders of Hoboken who keep NYWW afloat via federal subsidies. Would not be surprised in NYWW really wants to build massive development at UDD after they transfer rights to NJ Transit. 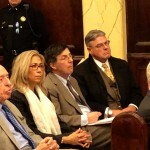 Thank you Mayor Bhalla and City Council for fighting this disaster. 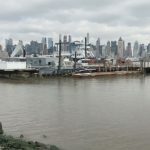 Ny waterway is defying the will of the people of Hoboken and doing harm to the reputation of their ferry business for one reason, and that is future development. 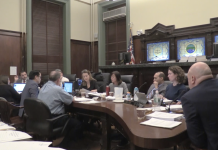 If The “Monarch Project” ever gets the go ahead to build, which is looking more likely as the case moves through the courts, then Ny waterway’s gambit would pay off for them at the expense of the citizens of Hoboken. Absolutely absurd it came to this. NYWaterway clearly has been acting like laws don’t apply to them and are going to be bad neighbors at this site. 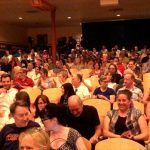 Union Dry Dock needs to be a public open space – Hoboken only has one mile wide of waterfront. This shouldn’t be a diesel depot right next to residential, commercial and schooling. A study found 4 better locations for them. 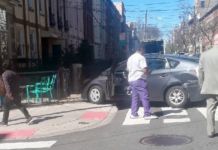 The patience of Hoboken residents is wearing thin. More drastic measures might need to be taken if they don’t leave this site soon. Oh boooo hooooo…hooooo. You don’t need a park.